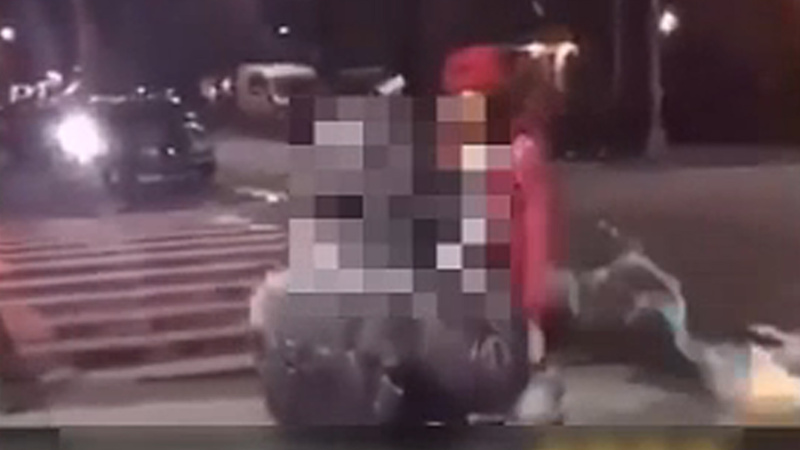 There is disturbing video of a nasty attack on a child. What happened to those punks! !